Major Nicholas Ferencz III was a 1985 graduate of Marquette University where he was a member of the Naval ROTC Unit. 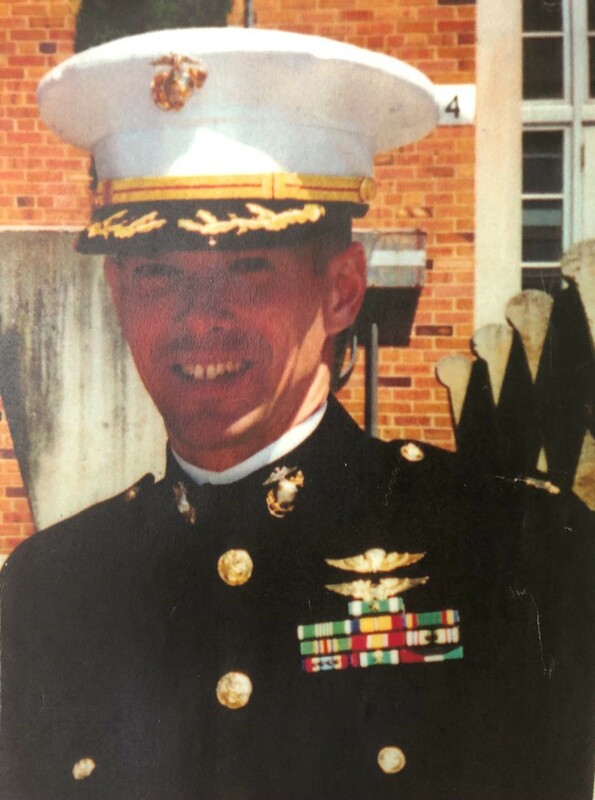 Nicholas Ferencz enlisted in the Marine Corps in 1993 to be an aviator. On September 11, 2000 while stationed at the Marine Corps Air Station in Yuma, Arizona Ferencz was killed during a dog fight training exercise. Major Ferencz was serving as the weapons systems officer on an F-18 Hornet when it collided with another aircraft. Both he and the pilot were killed. Major Ferencz was laid to rest at Arlington National Cemetery.